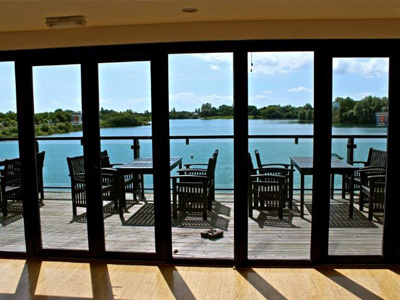 Take yourself on a 5 minute drive out of the hustle and bustle of Chichester city centre and you’ll find your self in the peaceful lakeside setting of Parkers. "thank you so much for all your wonderful help, work and support. You made our wedding day so special and memorable!" 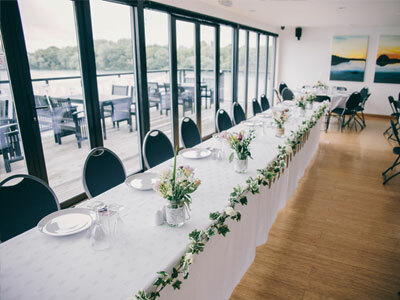 Parkers is a unique venue set on the lake side, with panoramic glass doors opening out from the spacious interior onto the large decked balcony with stunning lake views. When the sun sets on the lake it is truly breath-taking. Parkers has facilities to accommodate for 20 – 150 guests and is the ideal place to gather your friends and family to celebrate your special occasion. Weddings, Birthdays, Christenings, corporate meetings or any event you have in mind we can rise to any occasion making your celebration dreams come true. With its neutral décor and beautiful surroundings you can bring your own flair to make your occasion truly memorable, whether you imagine a traditional or modern celebration Parkers is the place to bring your ideas to life. Easily accessible from the A27 with plenty of free overnight parking available and a short distance away from the local Chichester train station, connecting to London, Brighton, Southampton Parkers is within easy reach. Now that we have returned from our honeymoon, I wanted to say a big thank you to everyone. We and our guests had a wonderful time and our wedding reception was truly memorable and everything we had hoped for. Stunning surroundings, delicious food, fabulous entertainment, impeccable service and care... We only wish we could do it all again! Parkers is a wonderful venue with exclusive use, in which you can gather your friends and family, and host any celebration. 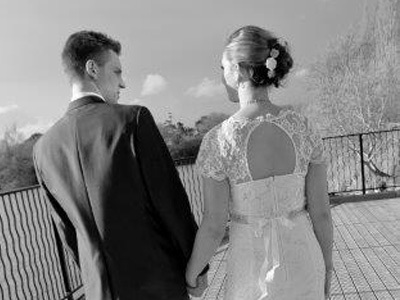 Set on the lakeside with stunning views over the lake and the glorious South Downs Parkers is a stunning place for you and your guests to celebrate your special day to make it a truly memorable occasion. 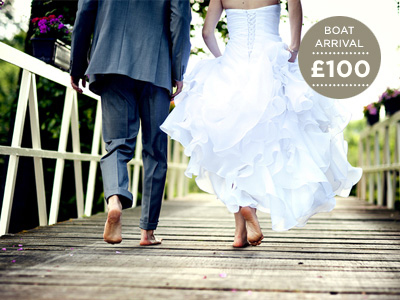 You can even make your grand entrance by arriving on the beach in style by boat. Parkers can accommodate between 20 – 150 guests. We have a fully licensed bar and a fabulous on site chef, who can either cater for a formal sit down meal, buffet or perhaps a barbeque out on the decking area we have several menu options for you to choose from. 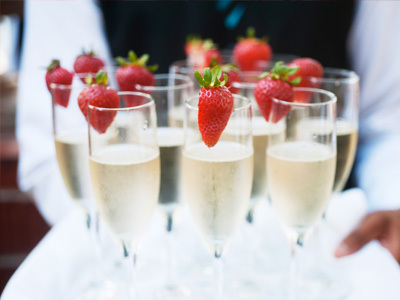 Parkers is the ideal place to gather your friends and family to celebrate your special occasion, whether it’s a Birthday, Christening or any other celebration we have the facilities to accommodate 20-150 guests. Parkers has neutral décor that you can add your own flair to, making your occasion truly memorable, whether you imagine a traditional or modern celebration Parkers is the place to bring your ideas to life. Are you looking for a venue to hold a meeting or corporate event? Parkers is the perfect place to bring your colleagues and clients together, with ample space, free wifi internet access and facilities to accommodate 20 - 150 people. 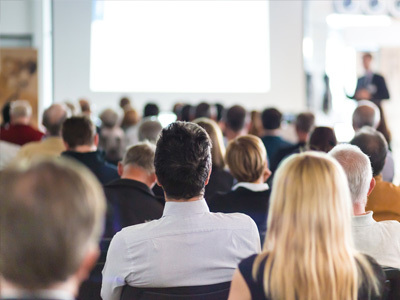 Refreshments can be provided, please contact us and speak to our team to discuss your needs. Parkers have on site catering facilities with a fabulous chef who can cater to your needs. We offer a range of packages from a formal sit down meal to barbeques to buffets. 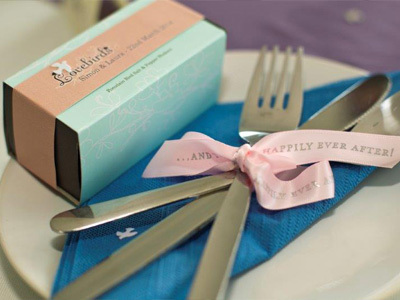 A range of packages from a formal sit down meal to barbeques to buffets. 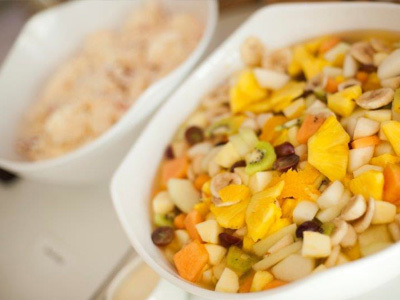 Delight your guests with fabulous dishes made from local, fresh ingredients. Browse some of our favourite photos. We would be pleased to show you around Parkers. To arrange a convenient time please get in touch.